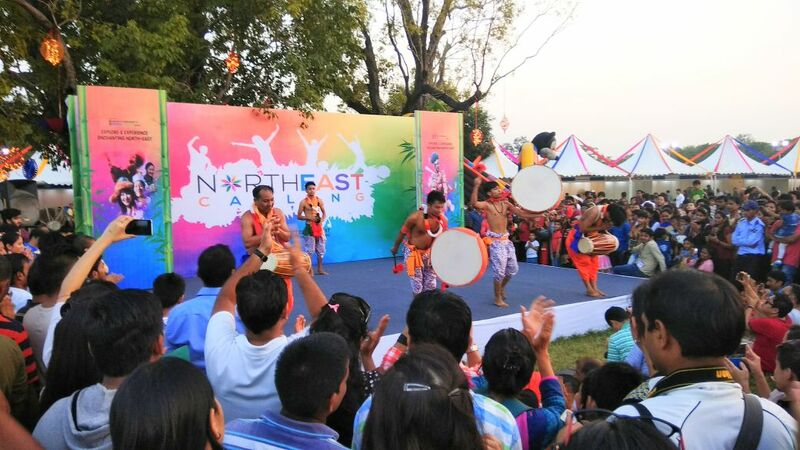 Musical programme during '#NorthEastCalling' festival at #IndiaGate Lawns. 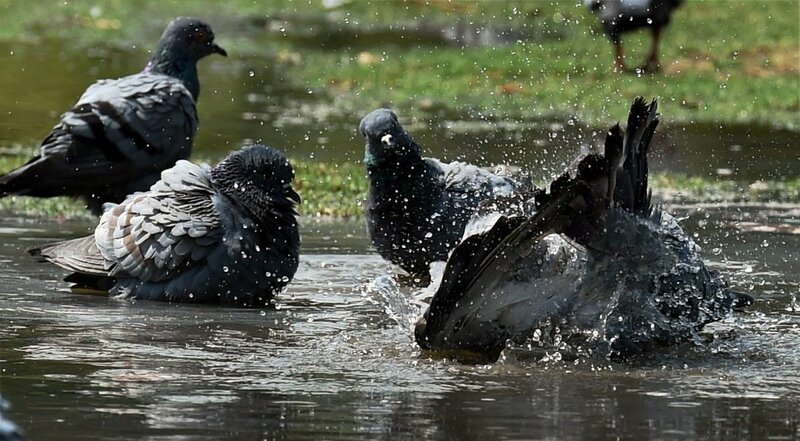 #Pigeons cool off on a hot day near #IndiaGate in #Delhi. 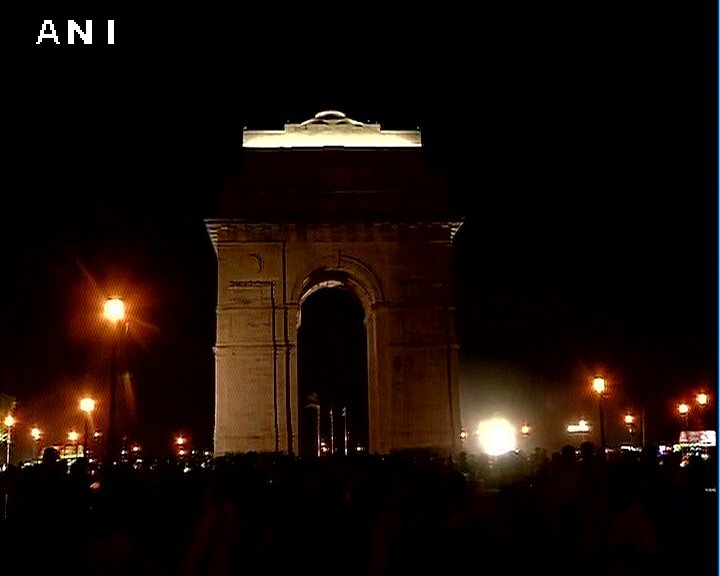 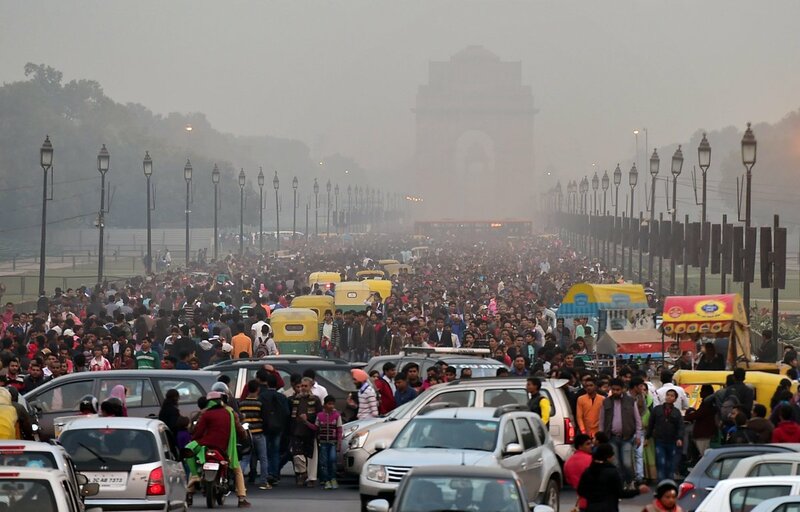 People crowd at #IndiaGate on the 1st day of #NewYear 2017. 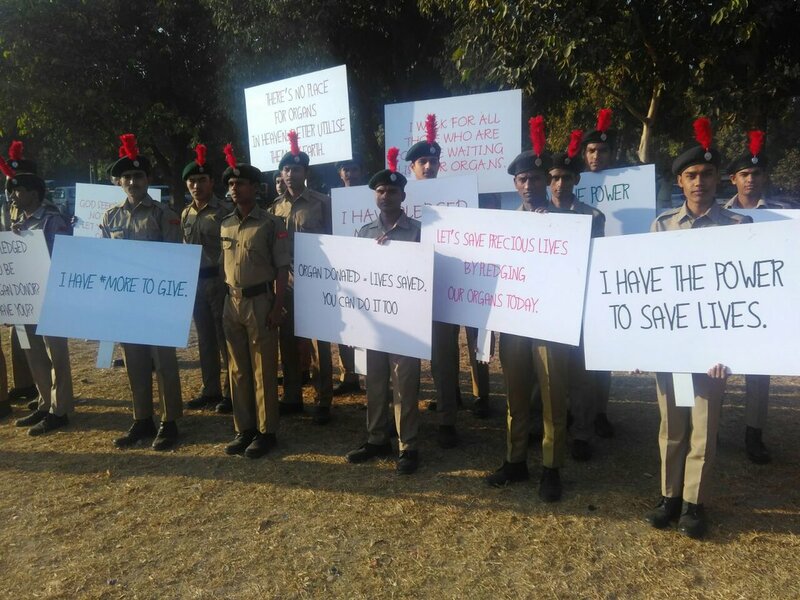 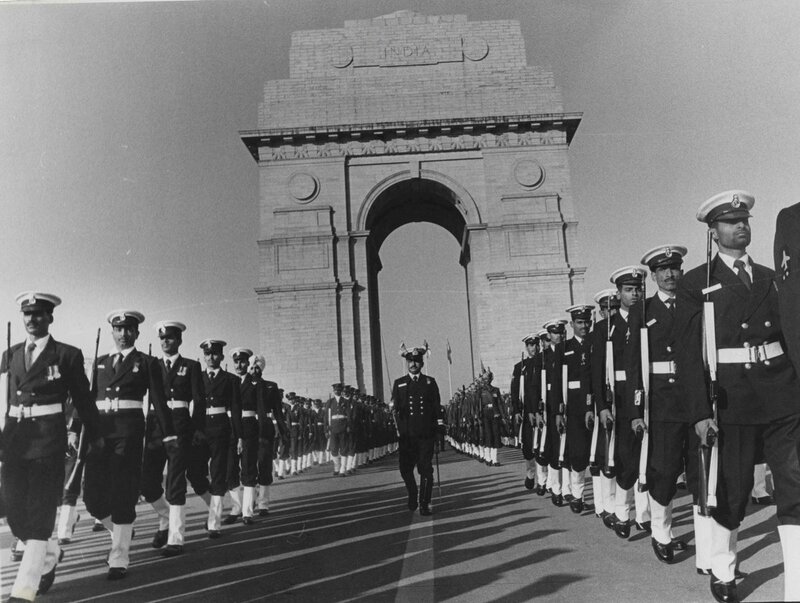 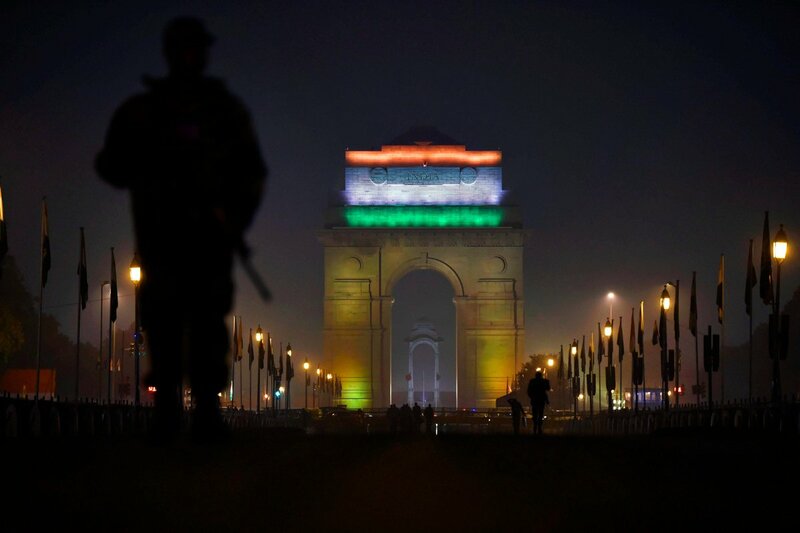 NCC cadets create awareness at #IndiaGate on occasion of #OrganDonation Day. 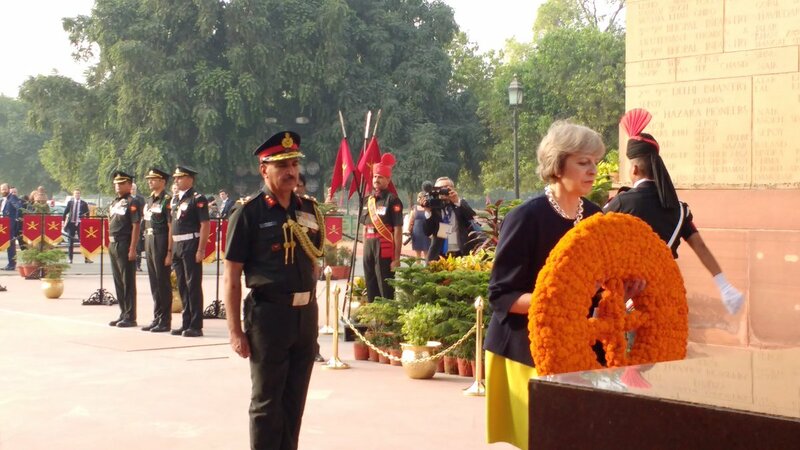 #UK PM @theresa_may lays wreath at #IndiaGate as mark of respect to the heroes of #WW1 #WW2. 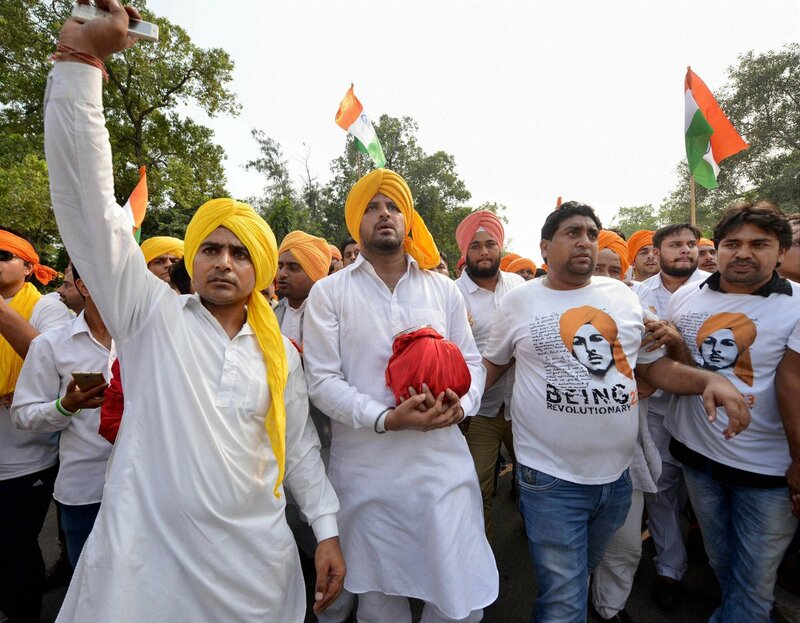 Grandson of #ShaheedBhagatSingh carries soil of Jallianwala Bagh, #Punjab at #IndiaGate in #NewDelhi on Wednesday.